Last week, we focused on one of the most important benefits that installing a proper uniform can have ensuring both the security of your establishment and the overall well-being of your company’s employees and visitors. On the flip side of that coin, the benefits of a uniform program not only guarantees additional measures in the areas of safety and security, but the image of your employees also speak volumes about the stability and professional practices of your company to your prospects and clients. The uniformed employee projects a unified public image of professionalism, giving customers and prospects confidence in your people. For employees and team members, wearing a uniform conveys an air of professionalism that translates into respect. Uniforms indicate the wearer is in a position of some authority. This not only boosts the morale of the team members, but instills a sense of professionalism throughout your building. Providing your employees and team members with a proper uniform also gives them a sense of unity, regardless of what individual position or ranking they hold. In effect, no one job title is given more recognition than another because all employees are wearing the same symbolic corporate wardrobe — representing you and your company while displaying their responsibility as a team to your clients and visitors. As your own company becomes larger, it may be difficult to recognize each unique team member. 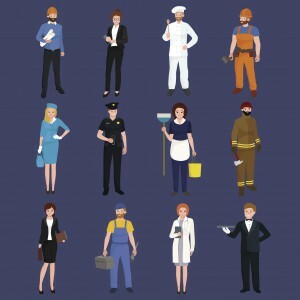 Proper workplace uniforms are one way of creating a recognizable workplace community, allowing employees to be easily recognized by the task they perform or their level of responsibility, making it easy for new employees and your clients to know who to ask for assistance. This also allows those employees to find assistance for your clients and customers more readily. In general, this actively installs an additional level of productivity to the daily functions of your industry. Uniforms create a sense of community, and teamwork is always integral for proper protocol and company pride. Your employees and clients will take notice. For over forty years, Lord Baltimore has provided cost-effective uniform rental services up and down the East Coast, including Maryland, Washington DC, Northern Virginia, Southern Pennsylvania, and Delaware. To learn more about how Custom Logo Mats can make your business more effective and economical, please contact Joe Bateman at Lord Baltimore by calling 800-292-1224 or visit LordBaltimoreUniform.com. We also handle towel rental for gyms and salons; apron, towels, uniforms and mats for restaurants; and uniform, shop towel, fender cover and mat rental for manufacturing and automotive industries. 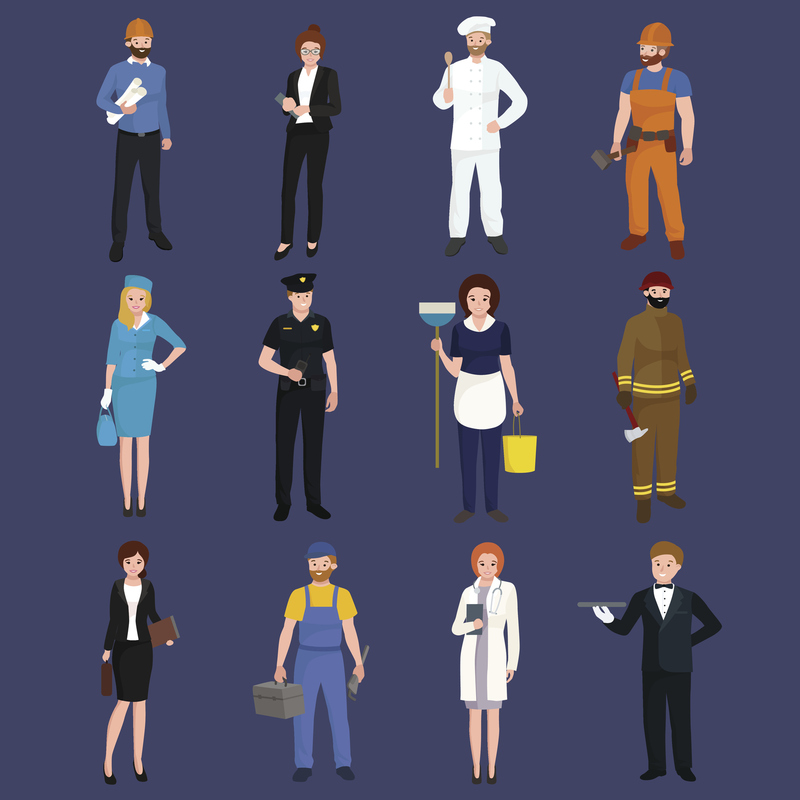 A solid uniform program comes with many benefits, from security and productivity, to a sense of community among your employees. This entry was posted on Friday, April 21st, 2017	at 2:59 pm	. You can follow any responses to this entry through the RSS 2.0	feed. Both comments and pings are currently closed.